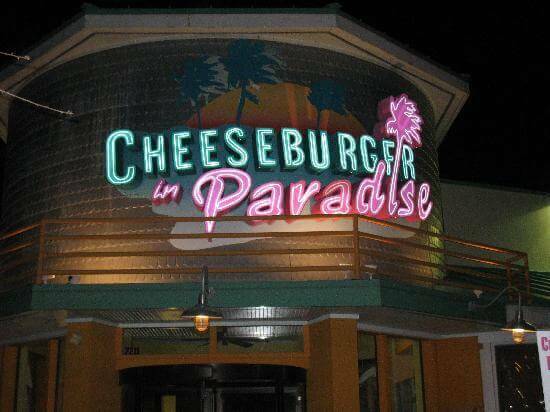 If the name of this establishment strikes a chord, you may be envisioning a certain Jimmy Buffett song. This burger joint and bar hosts endless options for food and tropical drinks, especially during happy hour. A true theme restaurant, you’ll recognize the festive atmosphere as soon as you walk through the doors. All you have to do is come prepared to drink some delicious adult beverages, and pay less during happy hour! Come on in today for a wonderful experience, great cheeseburgers, and even better drinks.